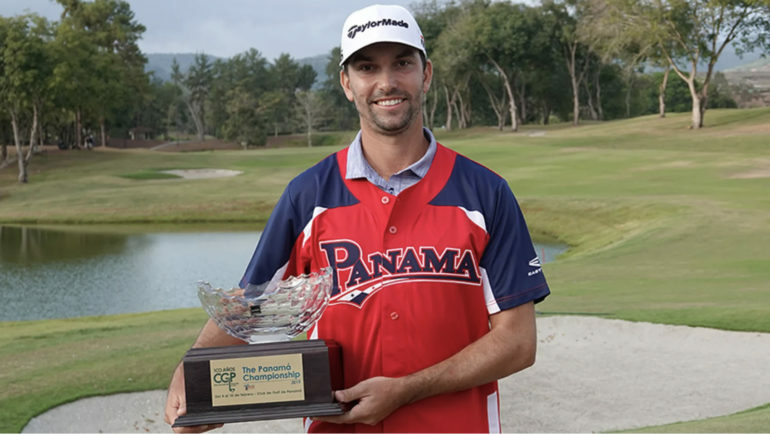 PANAMA CITY – Canadian Michael Gligic shot a 5-under 65 on Sunday to win the Web.com Tour’s Panama Championship by one stroke. It was the 29-year-old’s first victory on the Web.com Tour— his first career start at the Panamá Championship. 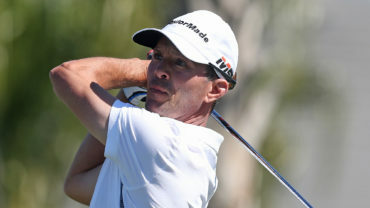 The journeyman has spent years between tours before earning Web.com Tour starts with a T13 finish at the Web.com Tour Qualifying Tournament last December. Once the results were confirmed, Gligic was overcome with emotion, realizing he had officially won. Gligic, a Burlington, Ont., native who resides in Kitchener, Ont., finished at 8-under 272 at the Panama Golf Club, one shot better than Xinjun Zhang of China. Zhang capped his tournament with a 66. 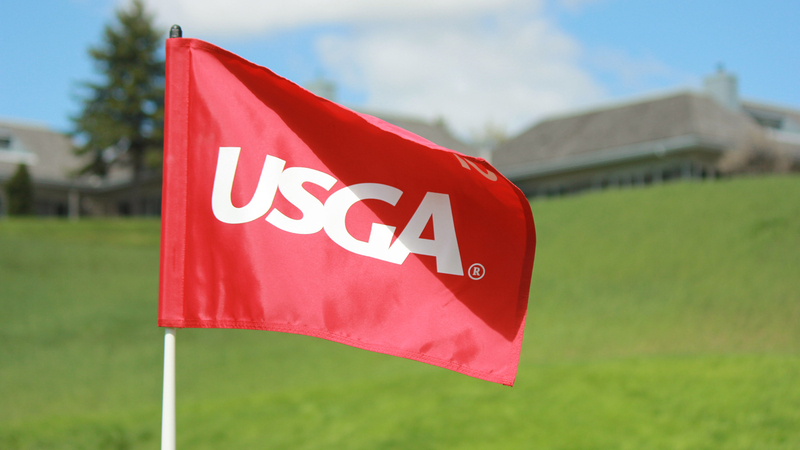 Gligic had six birdies in Sunday’s final round – including three straight on the ninth, 10th and 11th holes. His only blemish was a bogey on the Par-4 15th. After a third-round 67, Gligic was T7 as he began his final round. He sensed that he was near the top of the leaderboard but didn’t know for sure until the round was over. Gligic has spent most of his career on the Mackenzie Tour – PGA TOUR Canada with this week being his 15th-career start on the Web.com Tour. He referenced the constant support from his fellow Canadians and Mackenzie Tour counterparts. Carl Yuan (69) of China finished third at 6 under while Britain’s Ben Taylor, who opened the day atop the leaderboard, had two bogeys in his 1-over final round to fall to fourth place at 5 under. 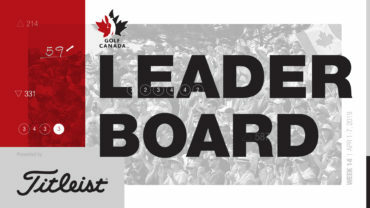 Ottawa’s Brad Fritsch (67) finished in a tie for 19th, Albin Choi (70) of Surrey, B.C., tied for 36th and Mike Weir (70) of Brights Grove, Ont., took a share of 41st place. Gligic rose six positions in the standings on the final day of the tournament. He took home US$112,500 for winning and earned 500 points in the new Web.com Tour Points system. 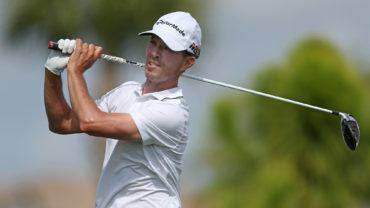 He shot a pair of 70’s to open the event on Thursday and Friday but bettered his score with a third-round 67 to climb within striking distance of the lead heading into the final. Gligic’s previous best result this season was a tie for 20th at the Bahamas Great Exuma Classic.